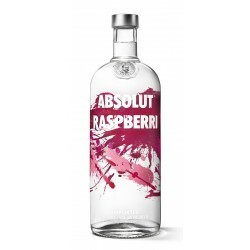 Absolut vodka was established in 1879 by Lars Olsson Smith and is produced in Ahus Sweden but owned by the Pernod-Ricard Group who bough Absolut in 2008 for 5.63billion Euros. Absolut vodka goes through a unique distillation process known as fractional distillation which produces Vodka without fusel alcohol, which can cause off flavours to vodka and is sometimes described as being 'spicy' or 'hot', not what you want from a smooth vodka. The name changed several time in the past until 1979 when they decide to launch there product as premium vodka and used the name Absolut Vodka. It was in this time that it got launched as a global product and has grown from making 90,000litres to 96.6 million litres in a single year. It is the largest international spirit and is available in 126 countries.The vodka itself is made from winter wheat using approximately 80,000 metric tons of wheat annually. 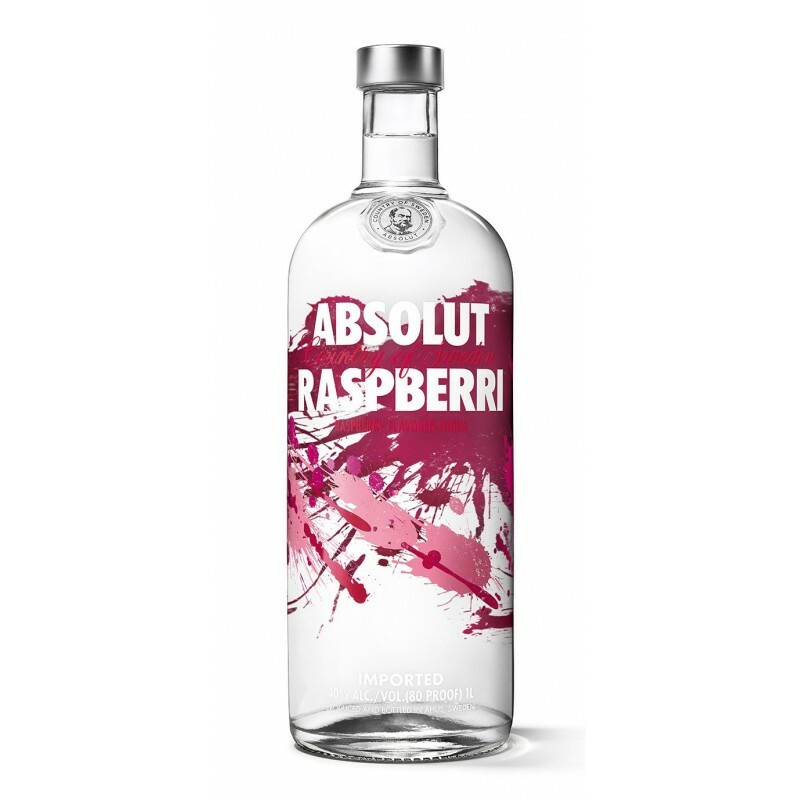 Absolut Raspberri is made exclusively from natural ingredients, and unlike most other flavoured vodkas, it doesn't contain any added sugar. It's rich and intense with the fresh and fruity character of ripened raspberries. 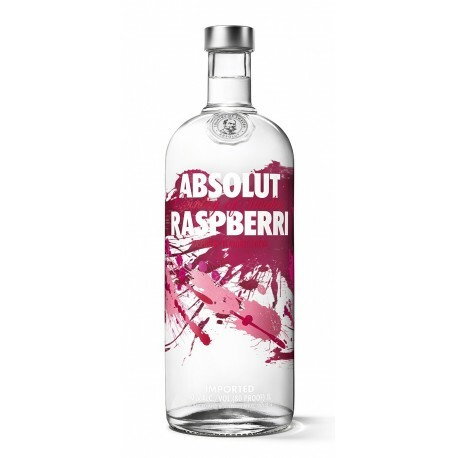 Such an easygoing taste as raspberries also blends well with a lot of other flavours.